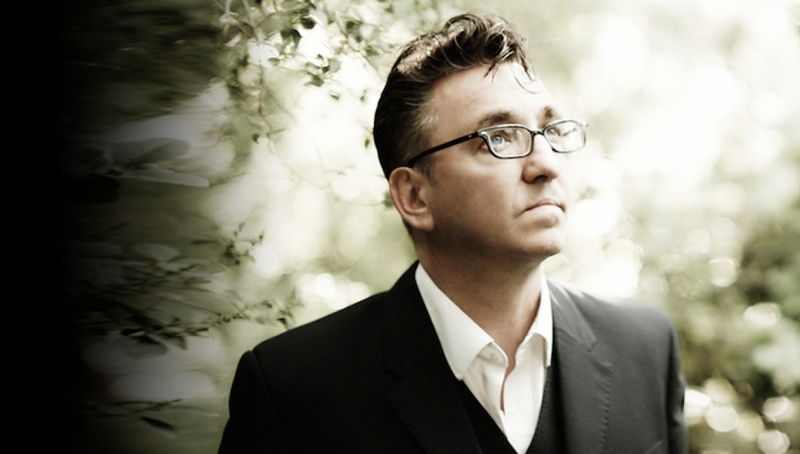 Richard Hawley will headline the Roundhouse this November following the release of his 8th studio album Hollow Meadows. Hawley will bring his new album plus a number of songs from his previous records to our Main Space. Recorded at Sheffield’s Yellow Arch Studio in spring 2015, Hollow Meadow sees Hawley return to the classic, sophisticated songwriting and subtle arrangements that made him so widely loved and revered in the first place. Meditating on such themes as ageing, fallibility and relationships, much of the album shares a brooding, yet wistful and romantic atmosphere in keeping with early albums Late Night Final and Lowedges, as well as touches of 2009’s Truelove’s Gutter and Standing At The Sky’s Edge. The album features some notable guests from the UK folk scene, Hawley’s neighbour and friend Martin Simpson, and Nancy Kerr. Other guests include one of Hawley’s oldest and dearest friends, Jarvis Cocker, and the Hick Street Chip Shop Singers, who are made up of various Sheffield luminaires, including Slow Club’s Rebecca Taylor. Hollow Meadows is an album full of exceptional songwriting, beautiful melodies and harmonies, and some of the finest lyrics and vocals Hawley as ever written and recorded. It will further cement his reputation as one of Britain’s greatest songwriters of the past 15 years. Dancing Years and Meilyr Jones are confirmed as support acts.